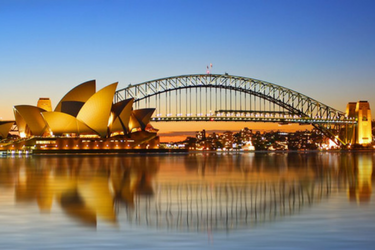 An Internship at TLC Marketing Sydney Australia provides a real world experience to those looking to explore or gain relevant knowledge and skills required to enter into the Marketing Sector. An internship is not employment, but rather a learning experience undertaken during an intern’s education. Internships are short-term and are on a voluntary basis with the primary focus being on training and to enhance the skills and experience of the intern. Many students do internships to gain relevant experience in a particular career field, as well as to get exposure to determine if they have a genuine interest in the field. “My Internship with TLC Marketing Australia was a wonderful experience. Being part of an International Marketing Agency was awesome! The experience helped me improve not only my team spirit but also my marketing knowledge through market research, consumer insights, marketplace data and much more! 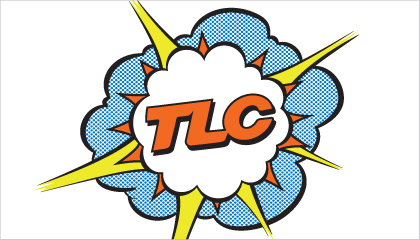 It was a real pleasure to join the TLC family, one that I will never forget it! Everyone was really nice, funny, professional and helpful. The internship with TLC Marketing exceeded my expectations and it makes me want to work in an international company. I would like to thank TLC Marketing Australia for helping me and sharing your knowledge with me.